Welcome to my Tram, Metro & Light rail gallery. You will find photographs from Alicante & Valencia Spain, Krakow Poland & the Croydon tramlink in London. And one photograph from the Washington Metro. 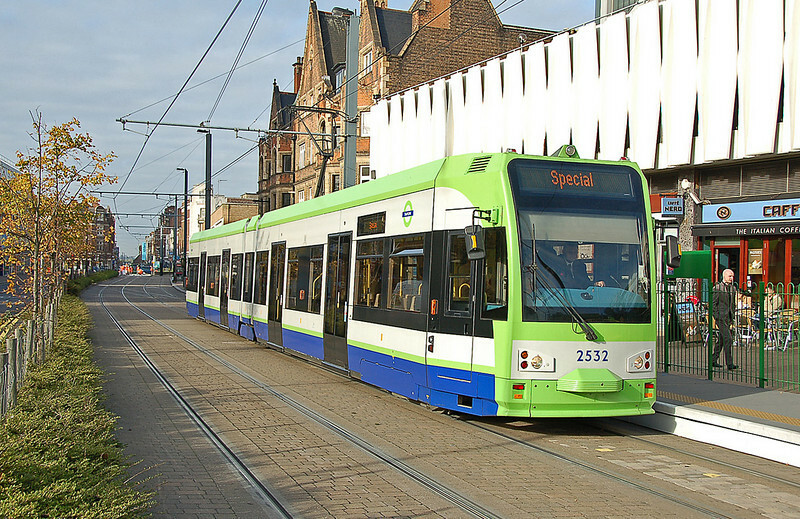 Croydon Tramlink unit 2532 approaches East Croydon Station on the ECS move for the SEG Sandilands Spider tour 18 October 2009.